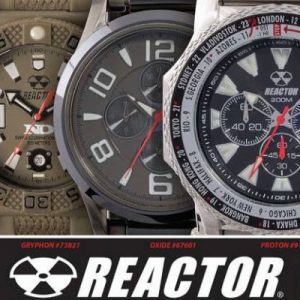 We have a wide variety of fine and fashion watches for men and women. 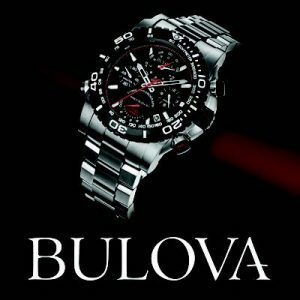 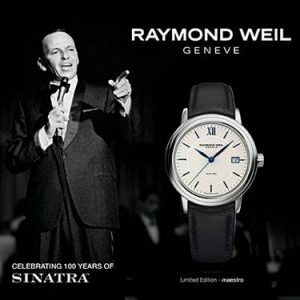 Our in store selection includes Bulova, Citizen, Private Label, Raymond Weil and Seiko. 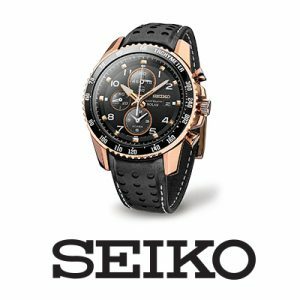 We also offer watch repair services, band sizing, and on the spot battery replacement.